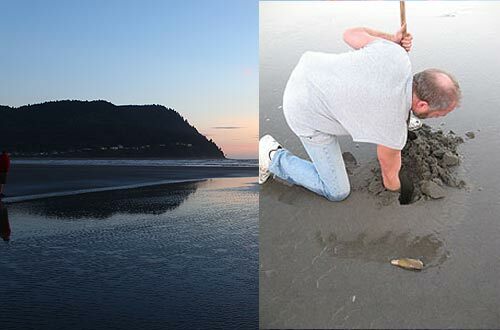 (Manzanita, Oregon) – The yearly grand disappointment of the north Oregon coast is here: razor clamming will close on almost all Clatsop County beaches starting today at midnight. 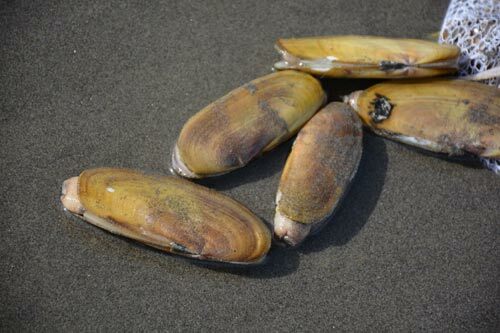 All beaches from Seaside northward – including Gearhart and Warrenton – will close to razor clamming until September 30 for the annual conservation closure to protect newly-set young clams. (Photo above courtesy Seaside Aquarium). 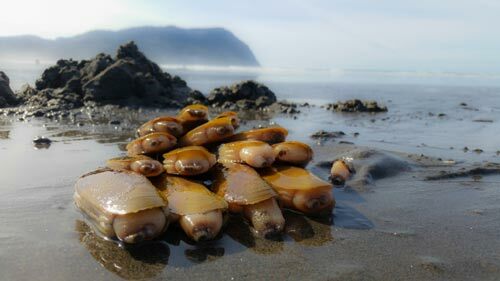 Oregon Department of Fish and Wildlife (ODFW) has done this since 1967, shutting down the 18 miles from Tillamook Head to the northern Oregon border to clam digging in order to preserve the integrity of the population, a conservation effort that protects the newly-set young clams as they establish themselves over the summer. Although frustrating because this part of the season sees the most visitors, this methodology is especially important for that very reason. During the closure, ODFW regularly conducts population assessments to keep an eye on the health of the razor clam numbers, something the agency has done since 2004. 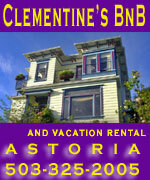 Periodically, the clam numbers do not reach acceptable numbers and the ban ends up going longer, beyond September 30 – although this is not usual. This still leaves most of the southern Oregon coast open, along with areas around Waldport, Newport, Lincoln City, Oceanside, Netarts, Rockaway Beach and Manzanita. Cannon Beach, while still in Clatsop County, remains open to clamming and that area (including Arch Cape) can produce a decent harvest. 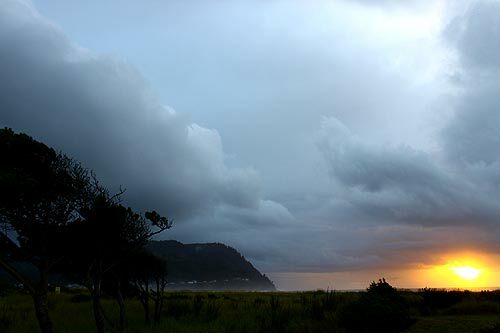 Clatsop beach from Seaside northward has the lion’s share of the tasty critters, making up more than 90 percent of the total population on the Oregon coast. 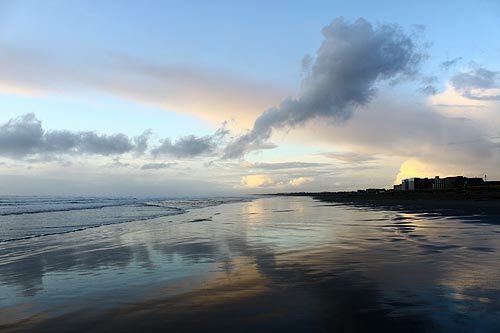 ODFW said the best opportunities outside Clatsop beaches are in the Newport area, with the most consistent producers being Agate Beach, North Jetty and South Beach. Other beaches that can produce razor clams include Cape Meares and Yachats Beach. Bay clam harvesting is open coast-wide, and all other species of clams are open as well.